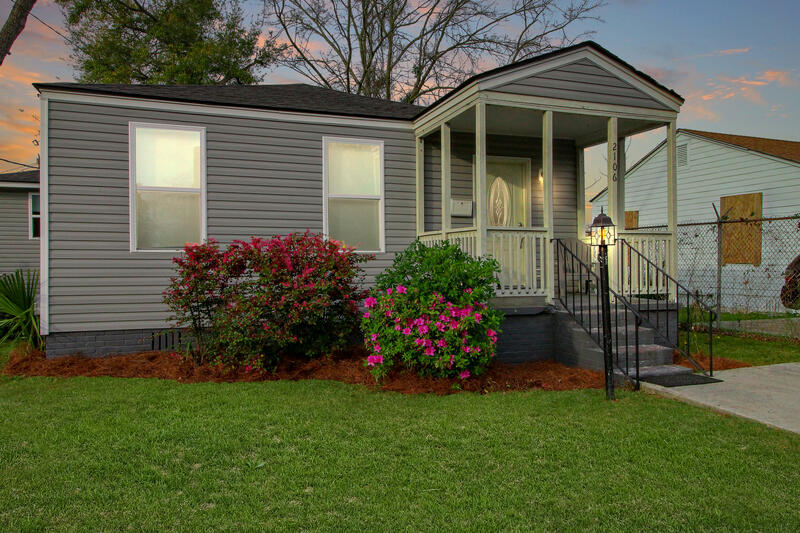 ChuckTown Homes provides outstanding customer service that is attentive to your family's needs and budget. 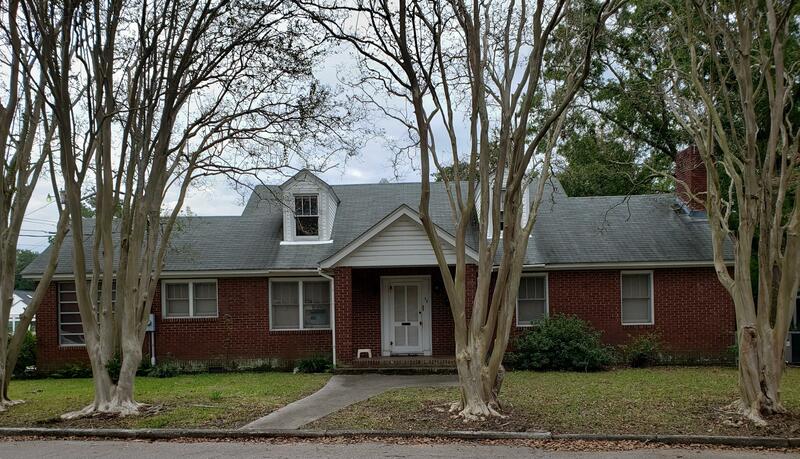 If you are searching for your dream home or are interested in learning more about foreclosed properties, please take a look at our current listings. 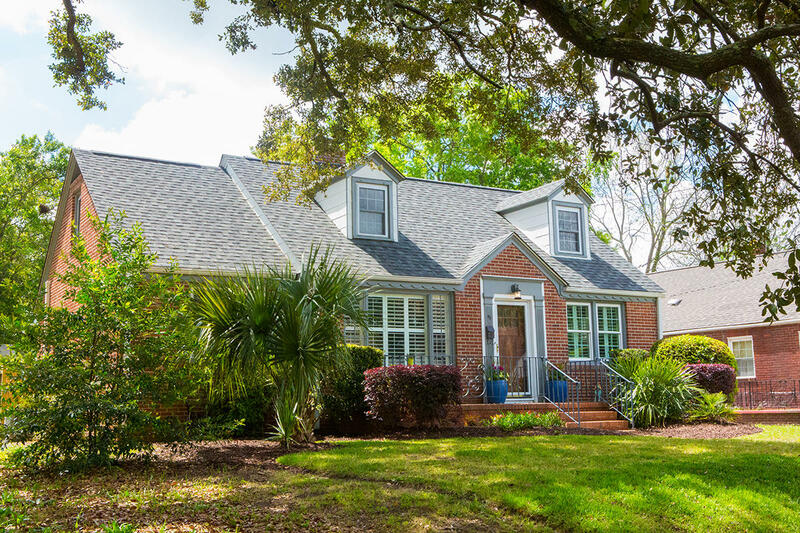 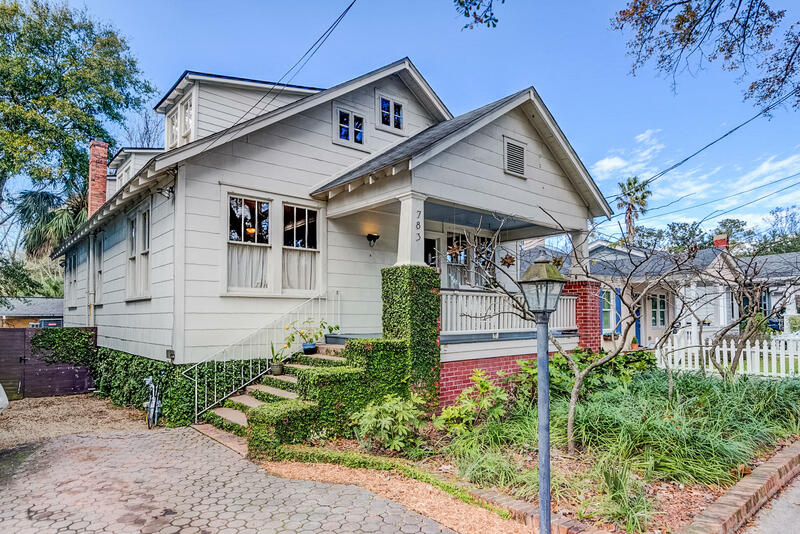 We would be happy to speak with you and answer any questions about any Charleston SC Real estate, including the REO buying process. 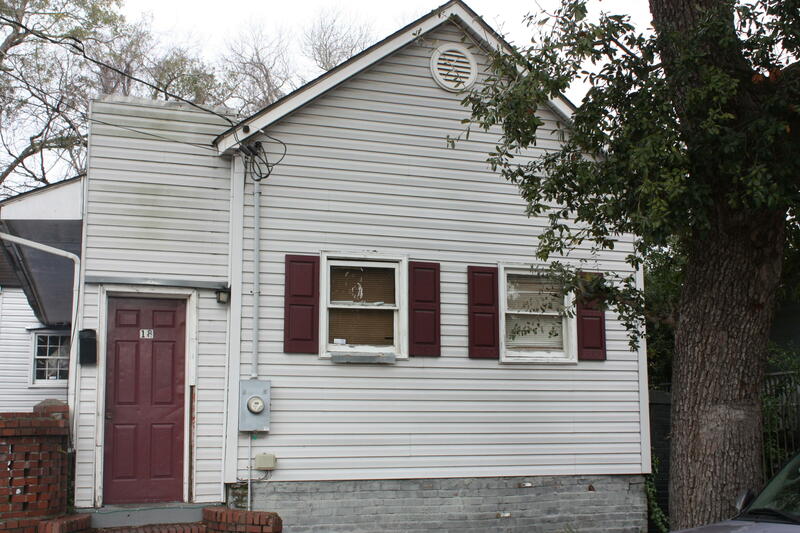 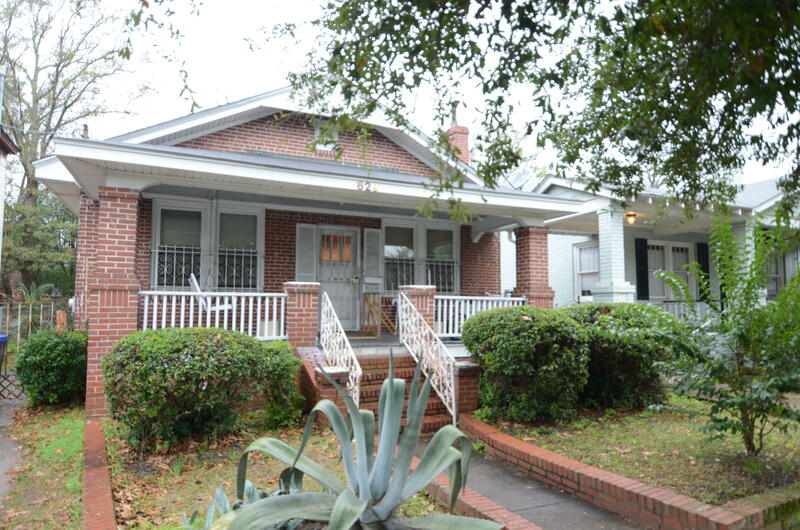 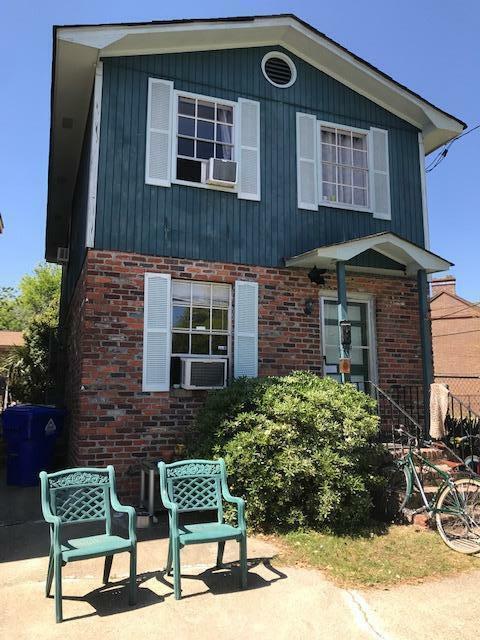 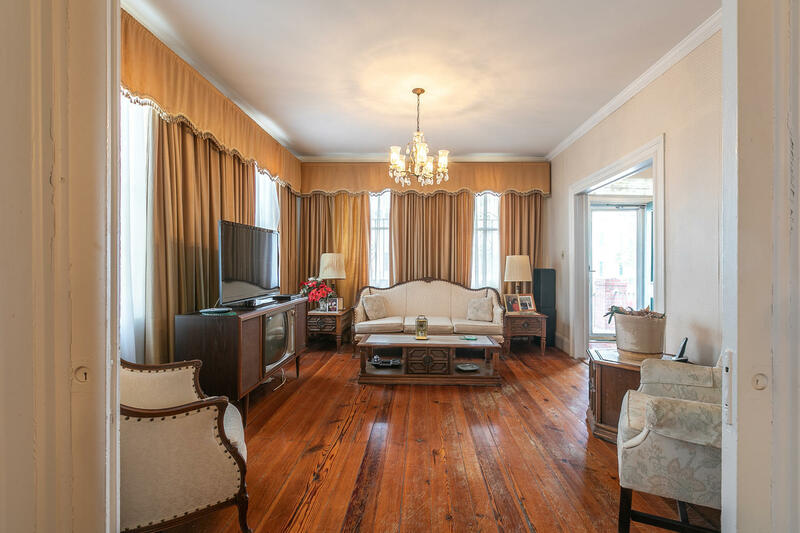 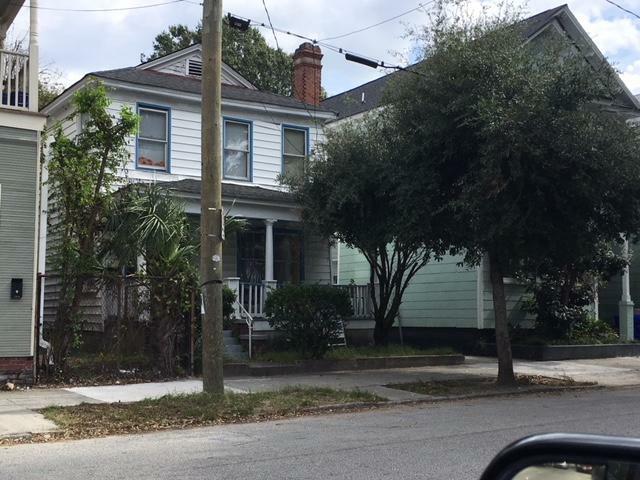 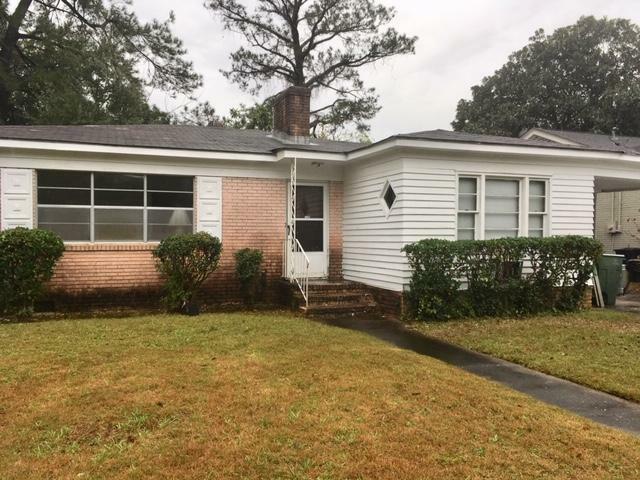 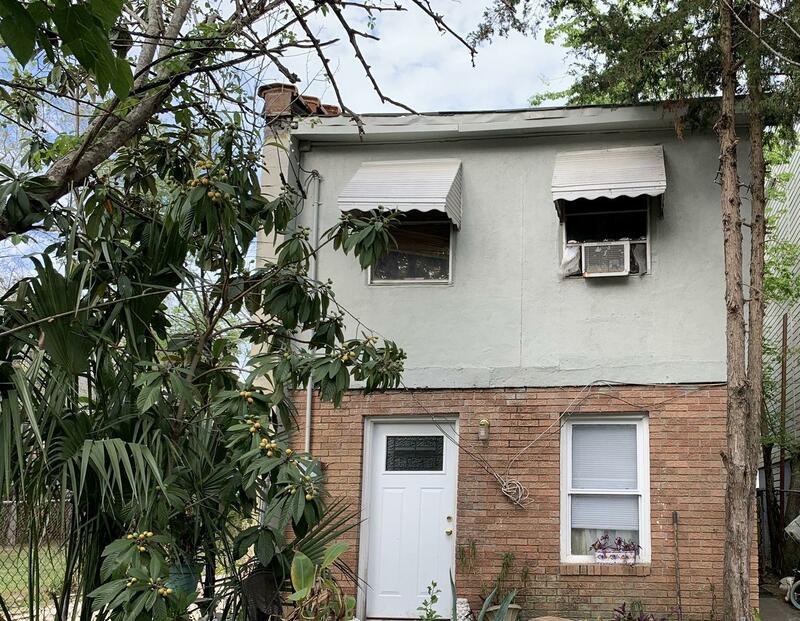 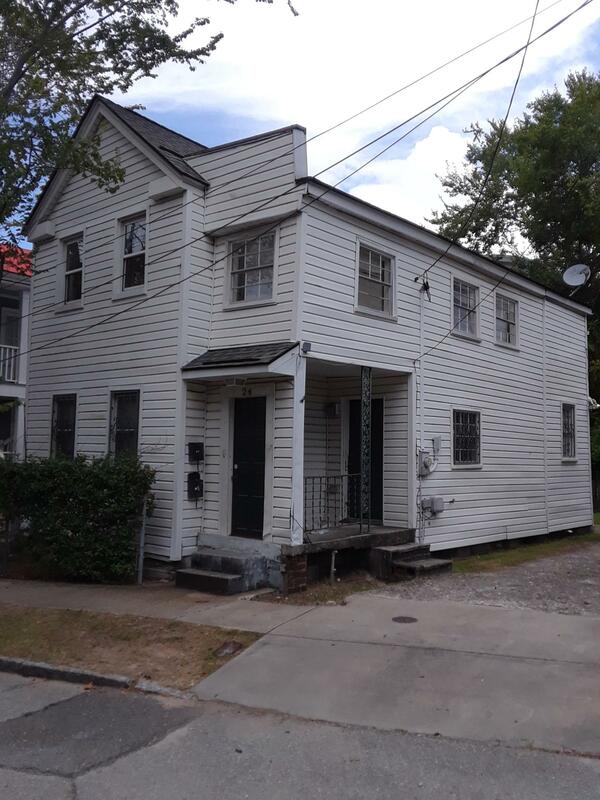 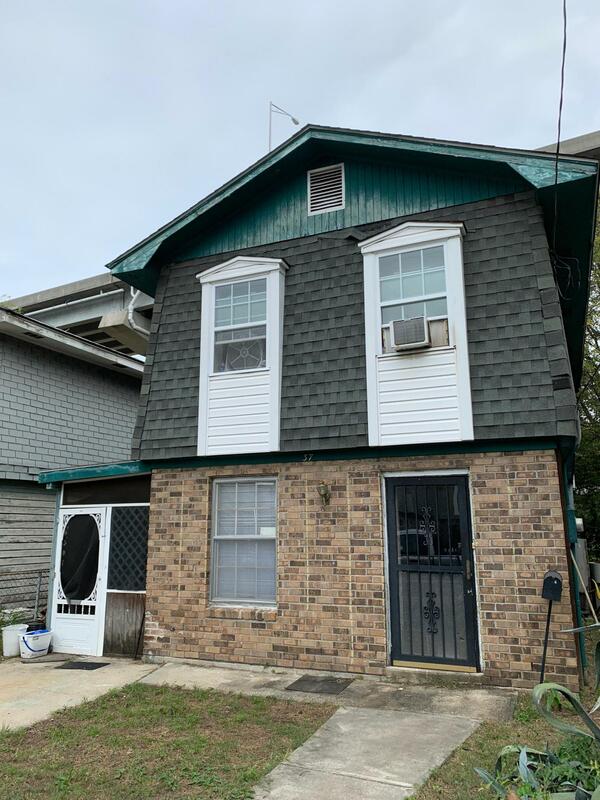 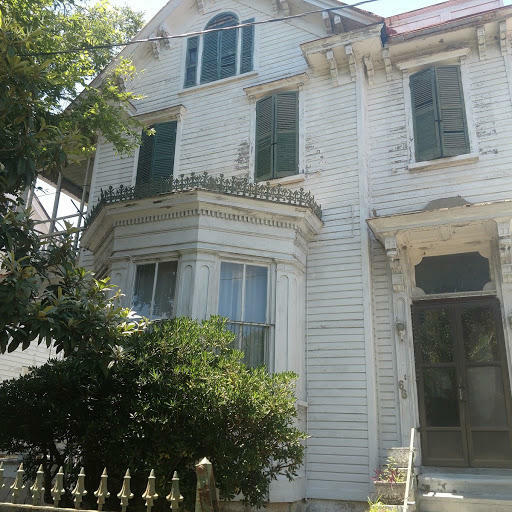 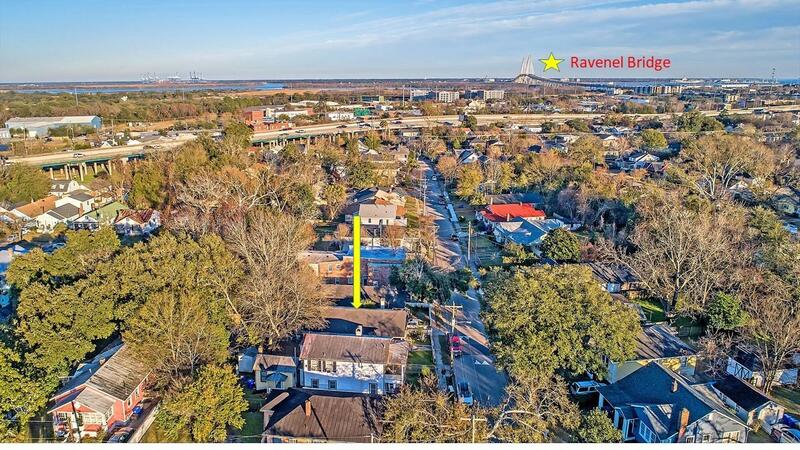 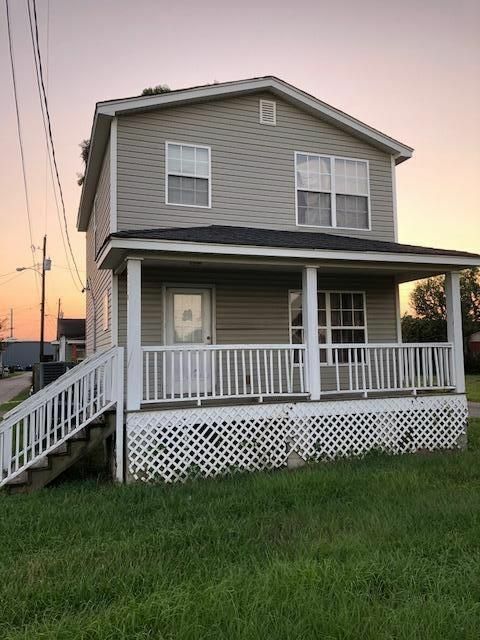 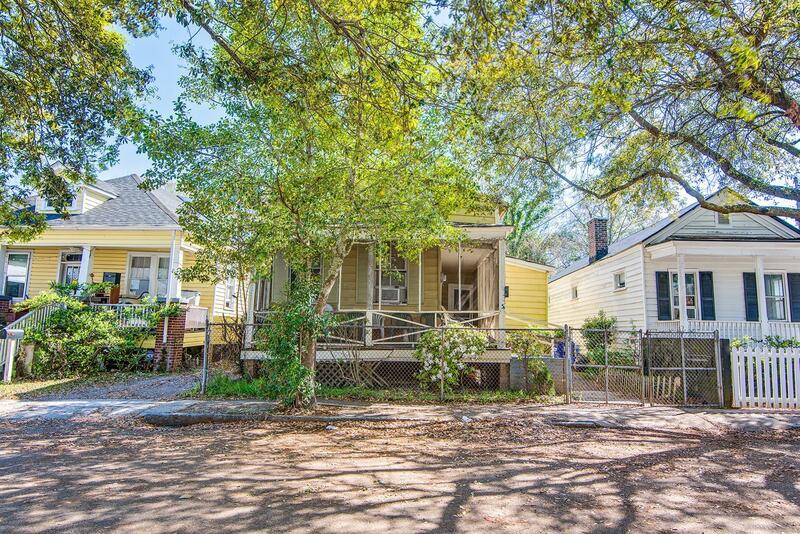 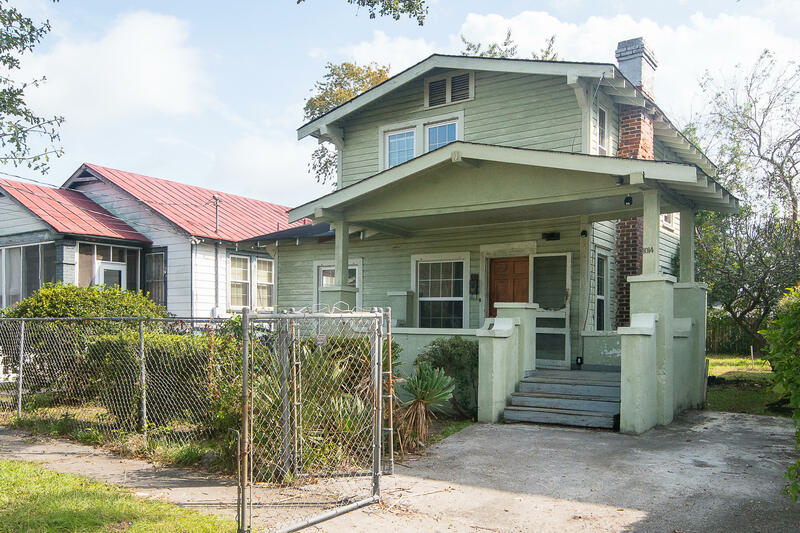 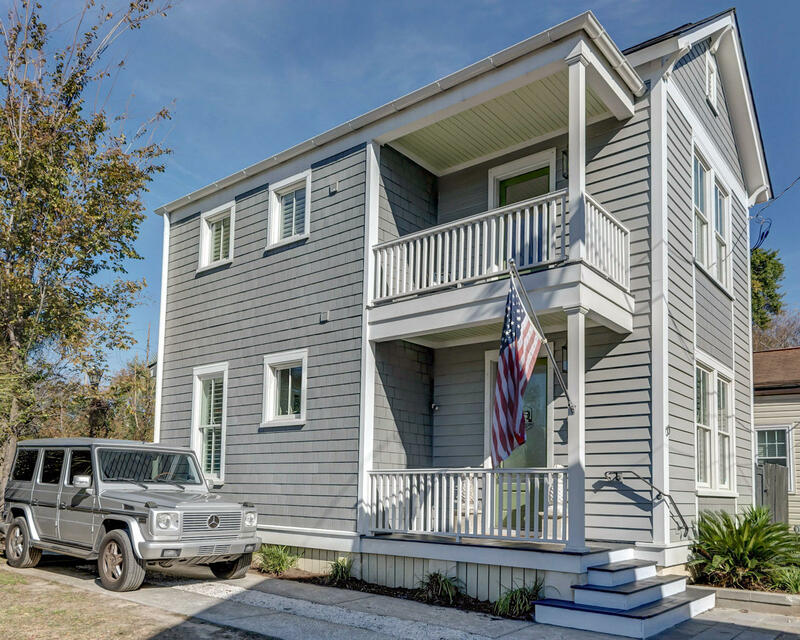 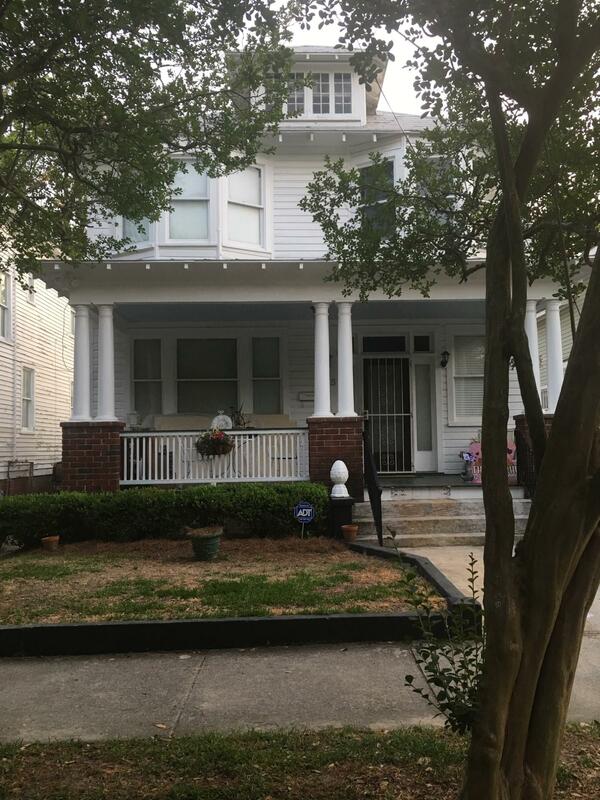 Great investment opportunity in the popular Neck area of Charleston. 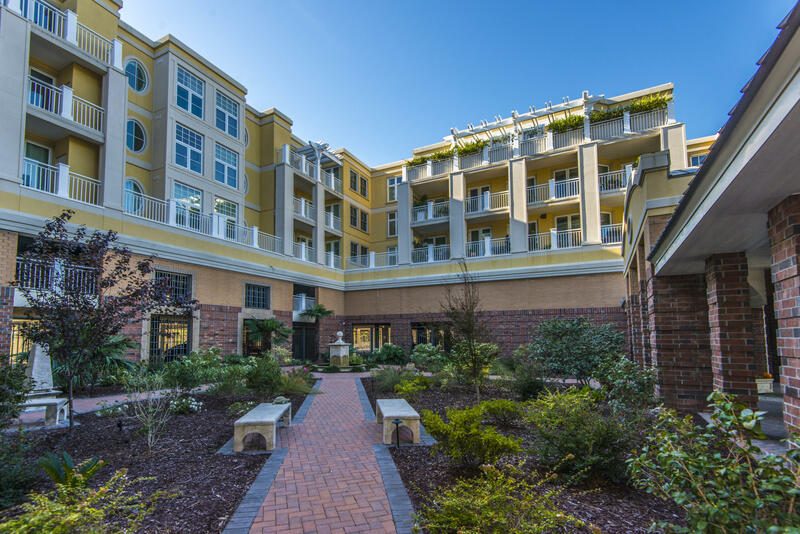 Close to new restaurants and trendy breweries.